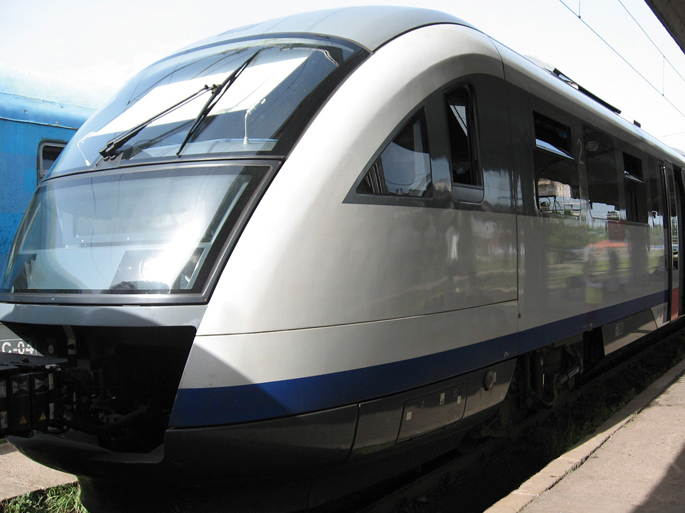 The job of wheelsets is to carry and guide rail vehicles safely. Stress is placed directly on them by rolling contact, and they are important for safety during the controlled movement of the vehicles. Through its interaction with the rail, the geometry of the wheel running surface determines the running of the vehicles. 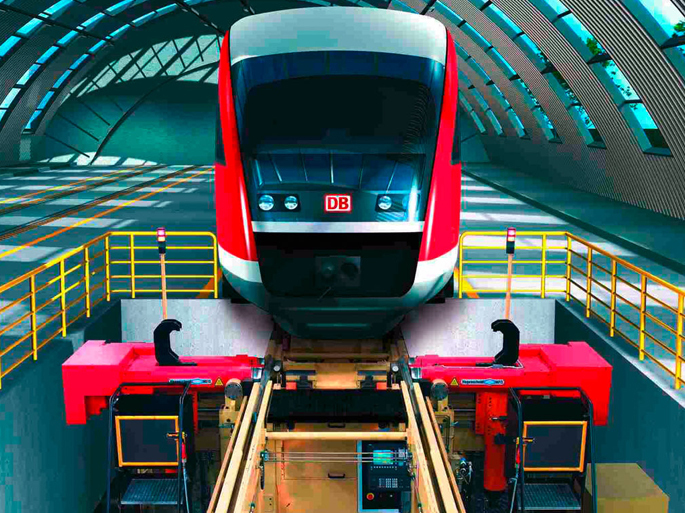 The wheelset is therefore of particular importance in the maintenance of rail vehicles. 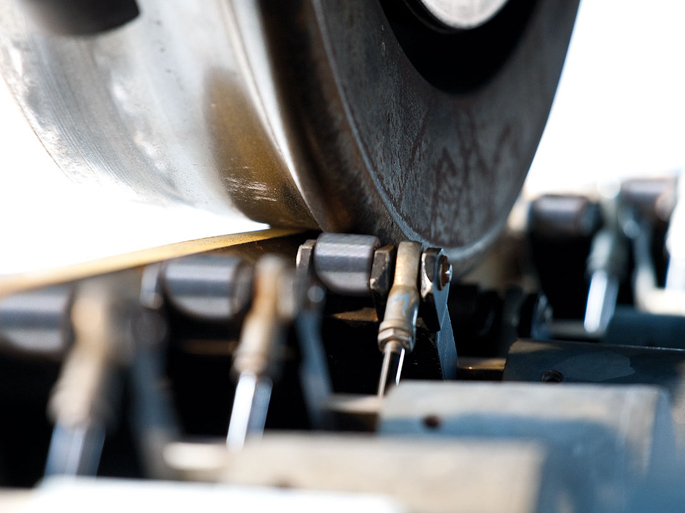 The high demands on reliability and quality require regular inspection and assessment of the wear stock. For the planning and optimisation of the maintenance strategy, data management that complies with these requirements is indispensable. The increasing competition of rail transport systems forces vehicle operators worldwide to reduce costs and avoid downtimes. Vehicle maintenance thus finds itself caught between technical necessity and cost. The condition of a functional part should be detectable quickly and reliably without any noticeable effort. In the field of railway technology Hegenscheidt-MFD has been and continues to be a pioneer and trendsetter in the development, finishing and supply of machinery and systems for wheelsets and has developed into a world leader in this area. For many decades Hegenscheidt-MFD has been dedicated to the construction and development of wheelset lathes. 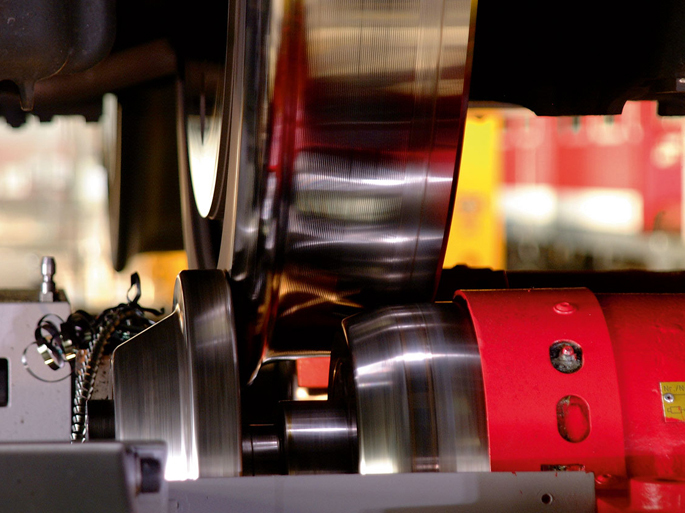 Since 1950 alone, Hegenscheidt-MFD has installed more than 2,000 wheelset reprofiling machines around the world. These include not only underfloor wheelset lathes but also flat-bed and portal-design floor machines as well as universal wheelset lathes. Furthermore, the production programme includes presses for assembly and disassembly of wheelsets and an automatic diagnostic system for measuring the condition of the wheelset in override mode. In the field of wheel manufacturing, Hegenscheidt-MFD, building on a long tradition in this area, has brought a new and ultra-modern generation of vertical wheel machining centres on the market. In addition, as part of the NSH Group, Hegenscheidt-MFD offers not only individual machines but also complex, turnkey series for the production of wheelset axles, wheels or complete wheelsets for railway vehicles, as well as the planning and implementation of complete solutions for automated wheelset repair shops. For the recovery of derailed vehicles, Hegenscheidt-MFD is the global market leader in manufacturing and selling rerailing units. In order to offer our customers adequate service, an efficient and customer-oriented service organisation has been set up.